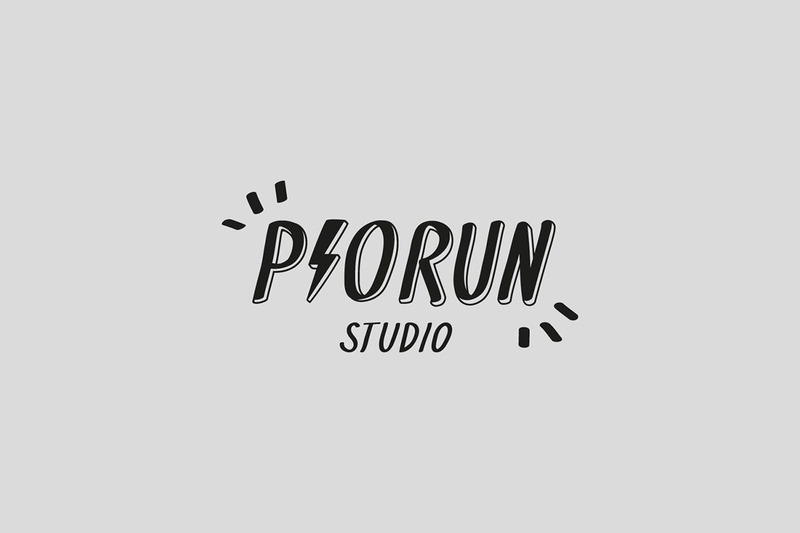 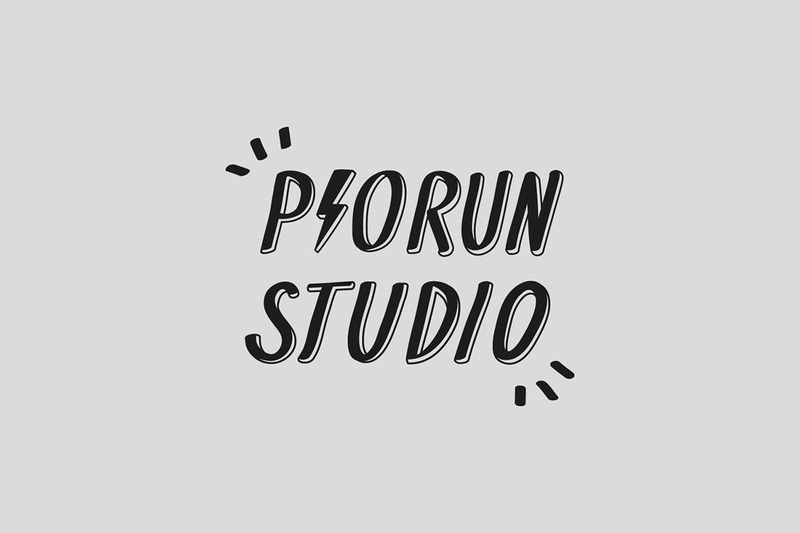 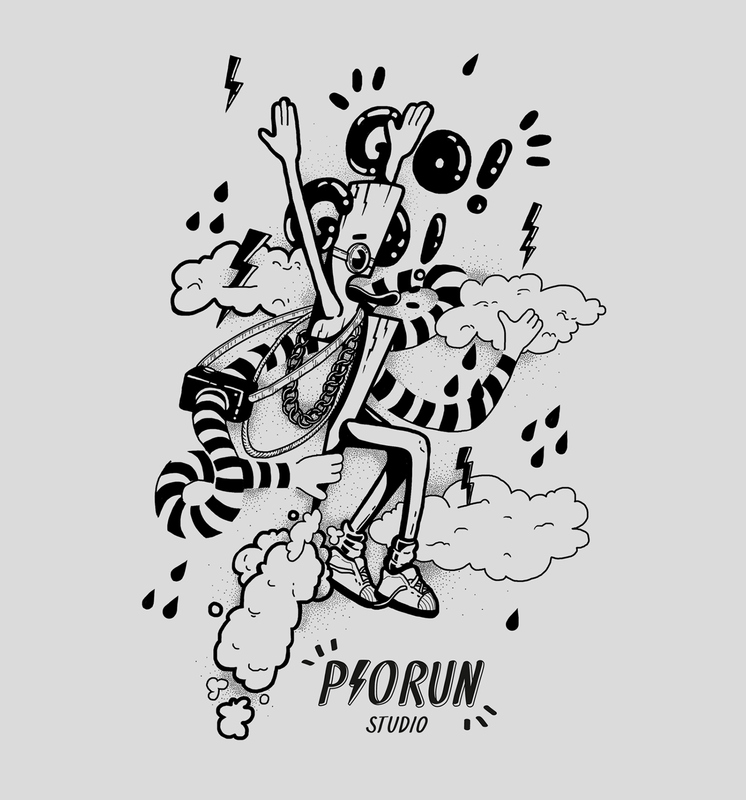 Piorun Studio (eng. 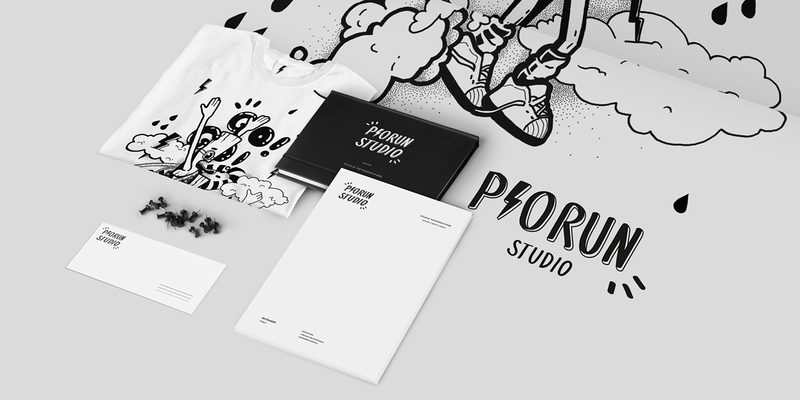 Thunder Studio) is a photography studio to rent from Szczecin, Poland. 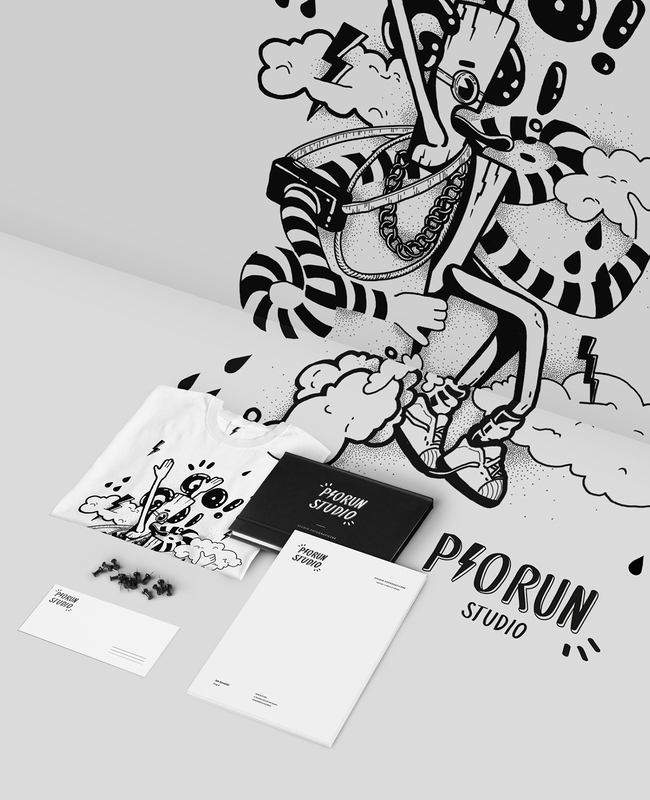 I created a logo, stationery designs and a drawing of Pan Piorun (Mr. Thunder) as a part of the branding project. 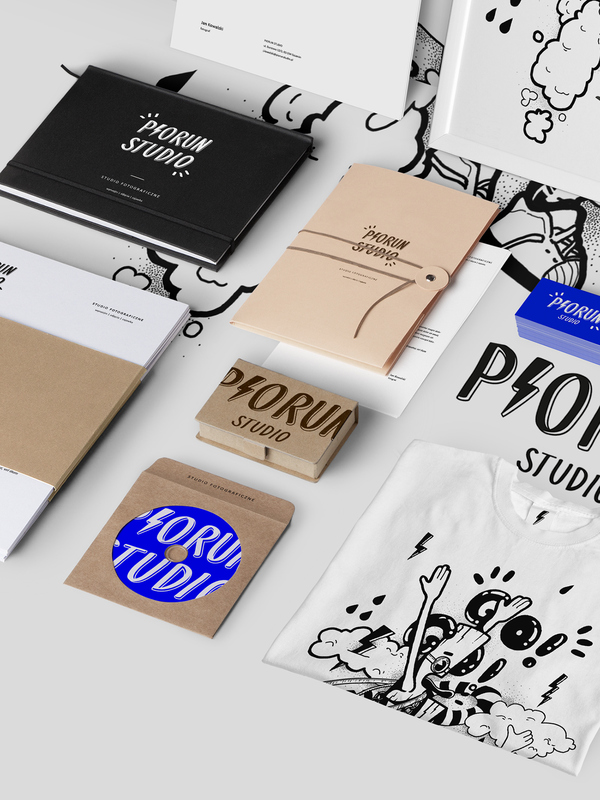 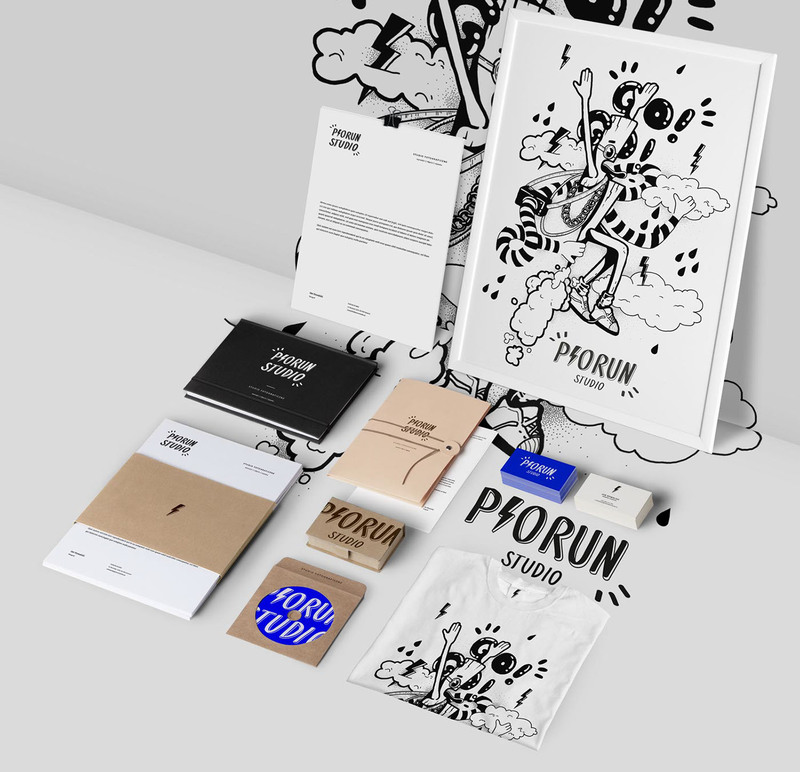 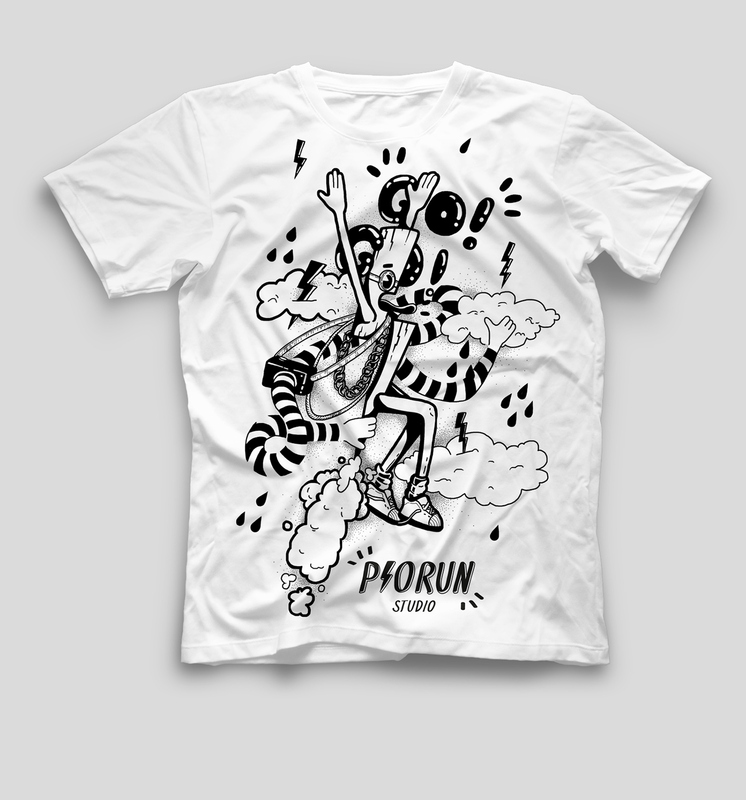 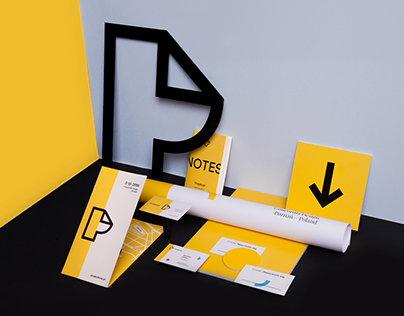 Piorun Studio was created by young creatives for their peers. 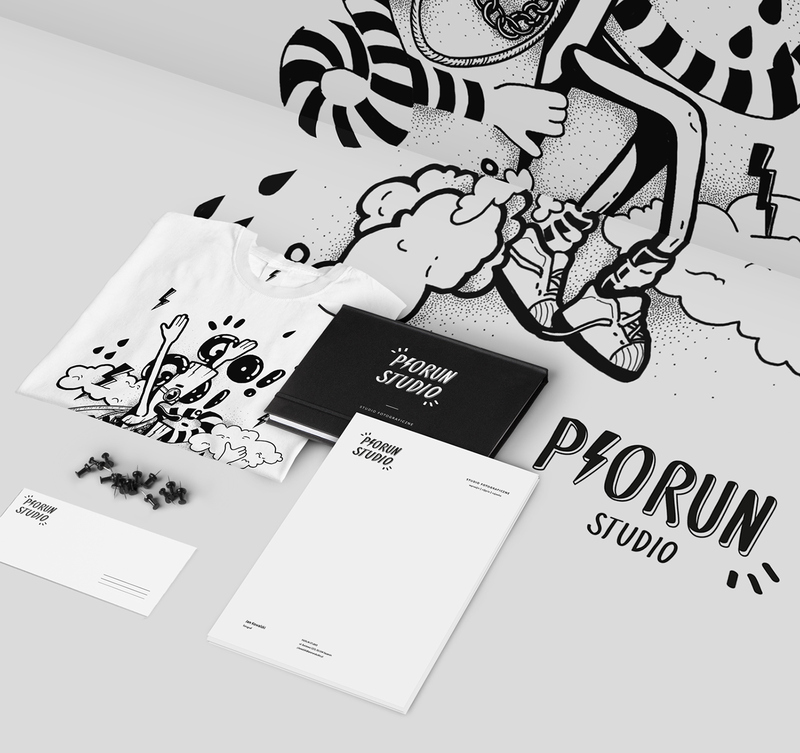 The goal was to create a hand-drawn, black & white and comicbook-inspired logo to be used on the website and in print. 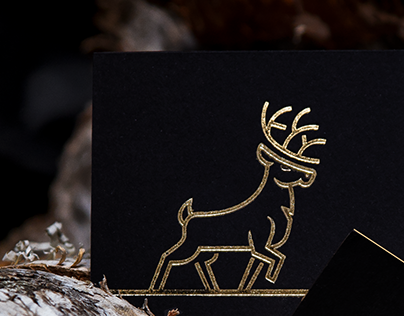 It was important that the branding was flexible, so Mr. Thunder was an addition used on occasion and mostly on 'lifestyle' materials. 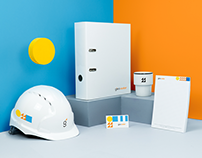 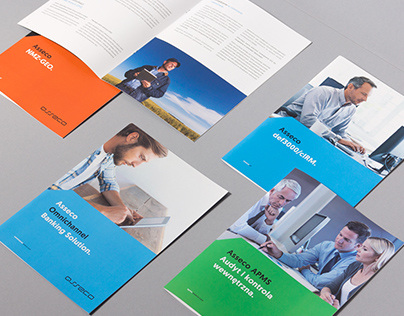 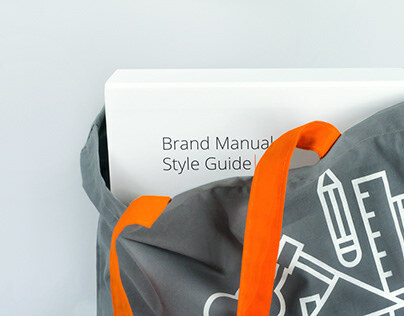 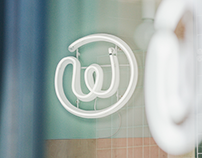 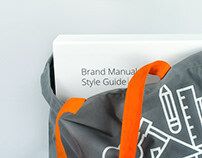 The whole branding is young and fresh, which was one of the main requirements. 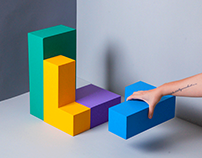 The design was not implemented.